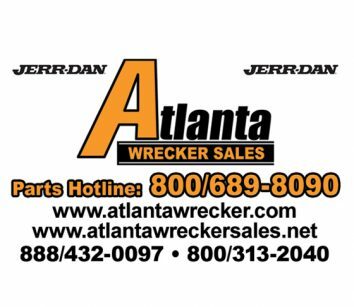 sells: Jerr-Dan, Landoll, Ramsey winch Oldest active distributor of Jerr-Dan carriers and wreckers. Landoll trailer distributor. 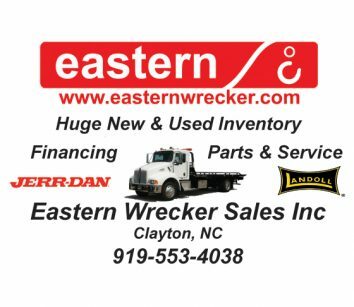 One of the largest new and used inventories in the nation. Financing available, wide range of lenders. Full service, large parts inventory. 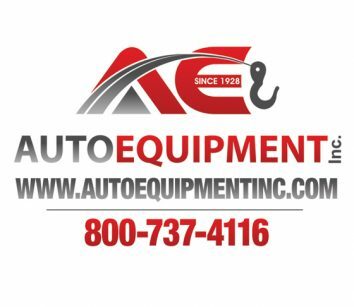 Online store for parts, chains, straps, lights and Ramsey winches.